Can a Required Minimum Distribution Be Used to Contribute to a Roth IRA? If you contribute to a Roth IRA when you're not eligible, you'll pay excess contribution penalties. If in your 20s or 30s you inherited an IRA, you might not need the money. 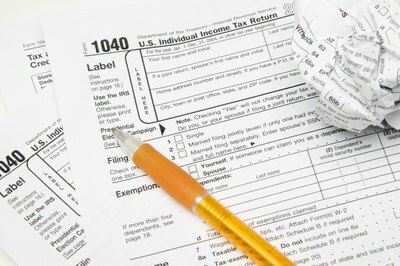 Because of the Internal Revenue Service's rules for beneficiaries, however, you would be required to take minimum distributions when you'd rather keep saving the money for your own retirement. You're not eligible to roll over the minimum required distribution to a Roth IRA, but you might be able to use all or some of it to make an annual contribution. To contribute to a Roth IRA, the IRS requires you to have compensation earned during the year. Unfortunately for you, required minimum distributions from a retirement account, including inherited retirement accounts, doesn't cut it. As a result, you'll have to have compensation from your own job if you want to deposit money in your Roth IRA. If you do have compensation from another job, the IRS doesn't require you to make sure that only your compensation income goes in your Roth IRA and the required minimum distribution money is spent on other expenses. 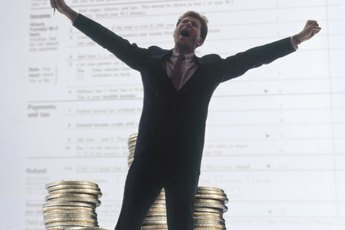 For example, if you have a $40,000 salary and take a $10,000 required minimum distribution, your salary is large enough to qualify you to contribute so it doesn't matter whether you use money from your paycheck or from your required minimum distribution when you make your Roth IRA contribution. Just because you're getting a required minimum distribution doesn't mean you can ignore the Roth IRA contribution rules. Regardless of whether you have compensation, you can't make a contribution if your modified adjusted gross income is too high. The taxable portion of your required minimum distribution increases your modified adjusted gross income, so depending on the size of the required minimum distribution and your filing status, your income might make you ineligible. The same annual contribution limits apply no matter where you're getting the funds to contribute. As of 2012, the maximum IRA contribution is $5,000 per year, though the IRS updates the limit for inflation. The limit applies to both traditional and Roth IRA contributions combined, so if you've already used up your limit contributing to a traditional IRA, you can't use the required minimum distribution to contribute to a Roth IRA. Can I Have a Self-Employed 401(k) & a Roth IRA? 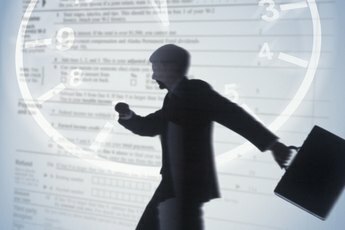 Can Anyone Contribute to a Non-Deductible IRA? What Are My Retirement Plan Options If I Have No Plan Through My Employer? 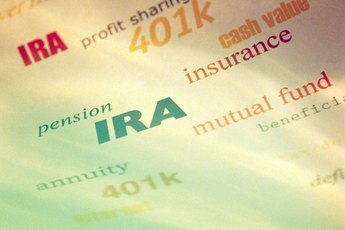 Can I Deduct an IRA if I Have a SEP? 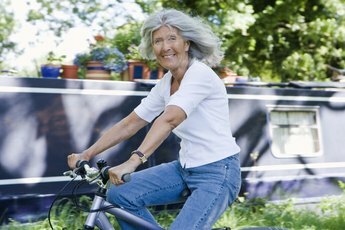 Can I Transfer My RMD to a Roth IRA? What Percentage of Your Income Can Be Placed in a Roth IRA? Can Roth IRAs Be Funded With Non-Taxed Inheritances?